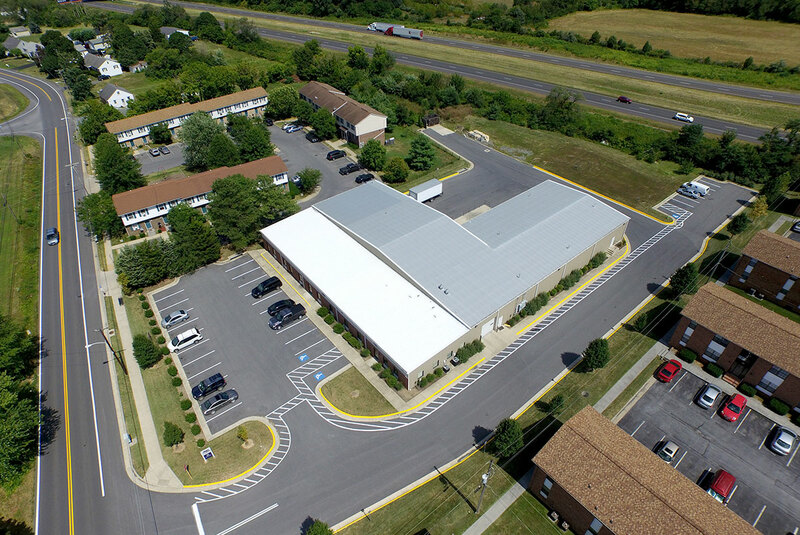 The location of the products and services a company offers is a determining factor of its success. 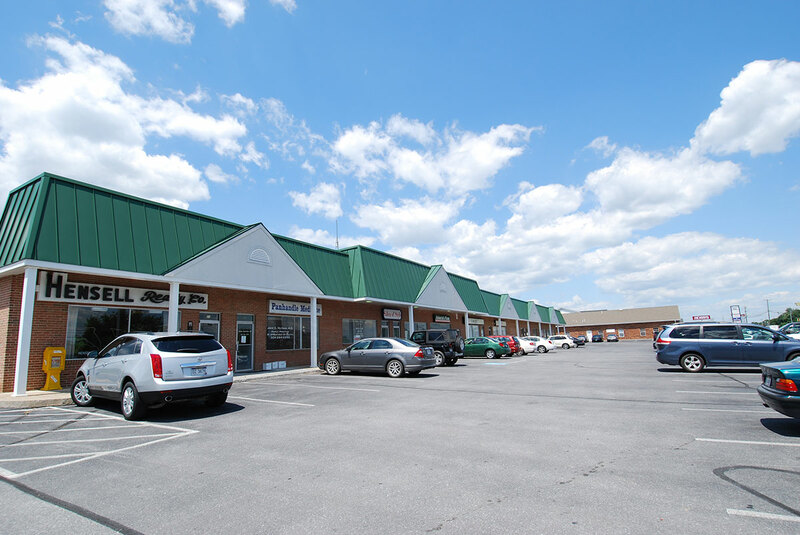 Winchester, Virginia as well as Martinsburg, West Virginia are both prime commercial and industrial real estate hubs located in economically sound growing communities. 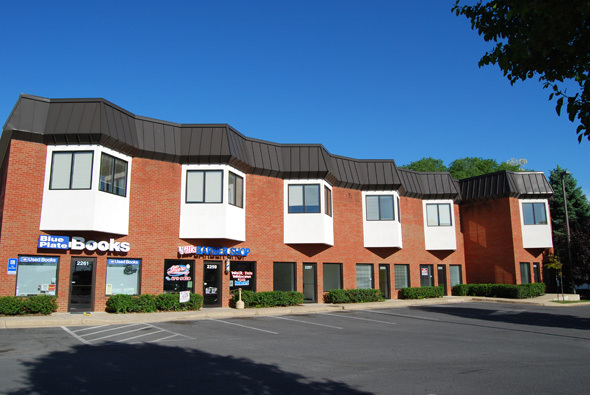 With the ability to reach 70% of the United States population within a day’s drive, and Washington, DC in one hour, Aikens Group is strategically located to operate its growing business in either locale. 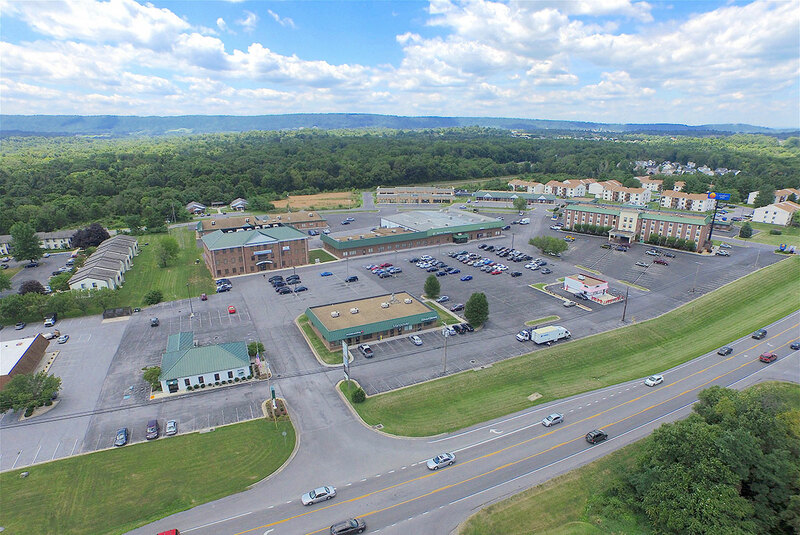 The Aikens Group owns and leases over 500,000 square feet of office, retail, and warehouse space on the Interstate 81 Corridor. 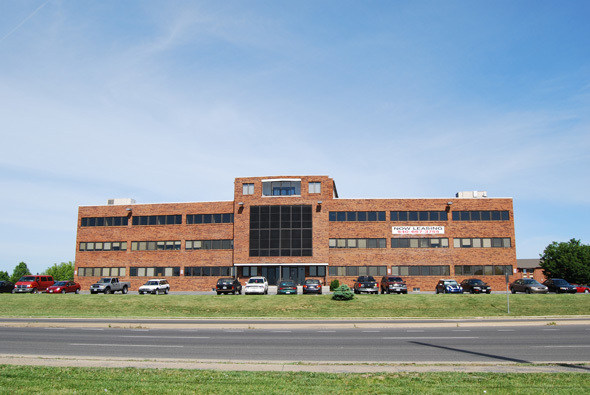 Offering newly built Class A office buildings, economically affordable store fronts and state of the art warehouse space, the Aikens Group can meet your commercial real estate needs. 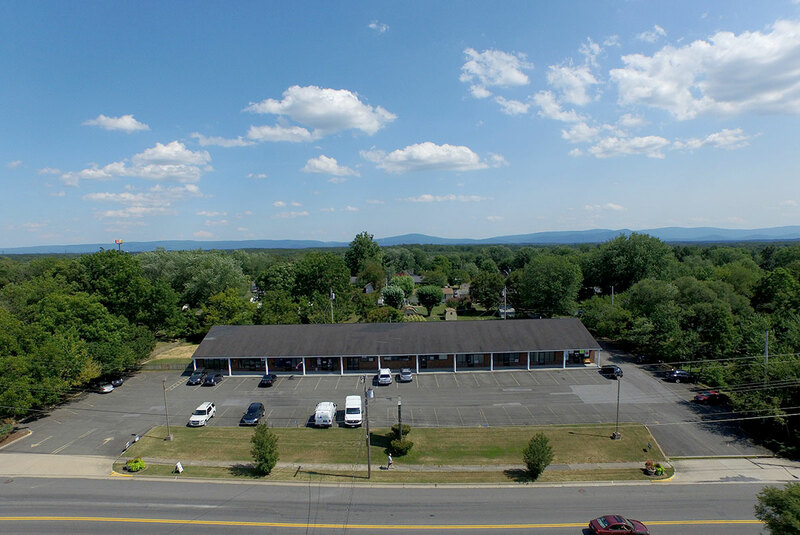 Our commercial spaces are strategically located on or near major traffic arteries including Interstate 81 & 66 and Routes 50, 340, 522 and 7. This offers convenient access and maximum visibility.